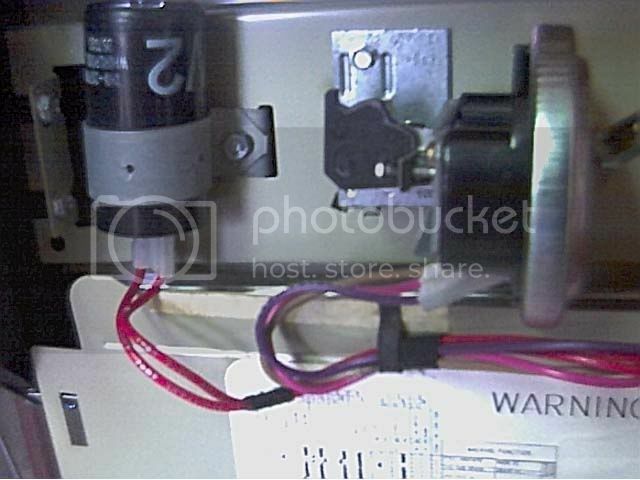 This entry was posted in Washer Repair on September 28, 2005 by Samurai Appliance Repair Man. 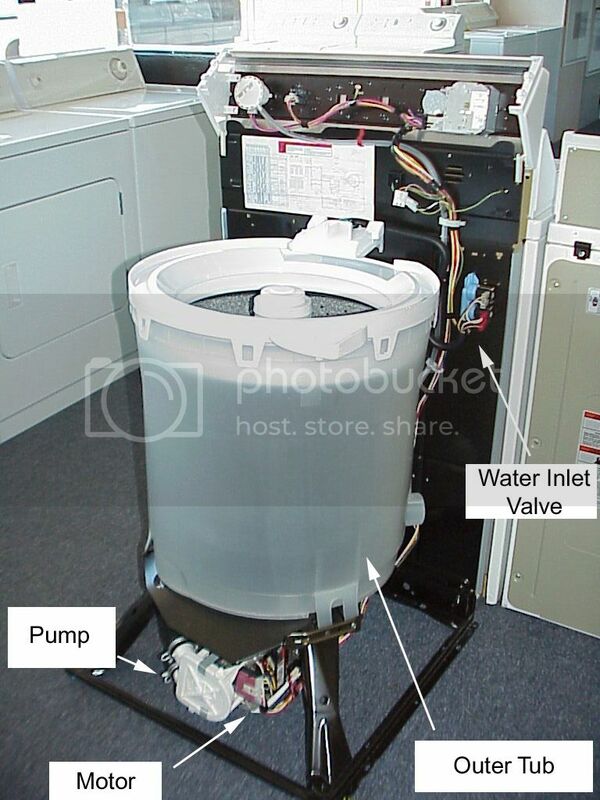 My washing machine won’t run the rinse cycle. Everything else is fine. It just runs the wash cycle then stops. You can manually move it to spin cycle, which works but rinse doesn’t either on its own or manually. 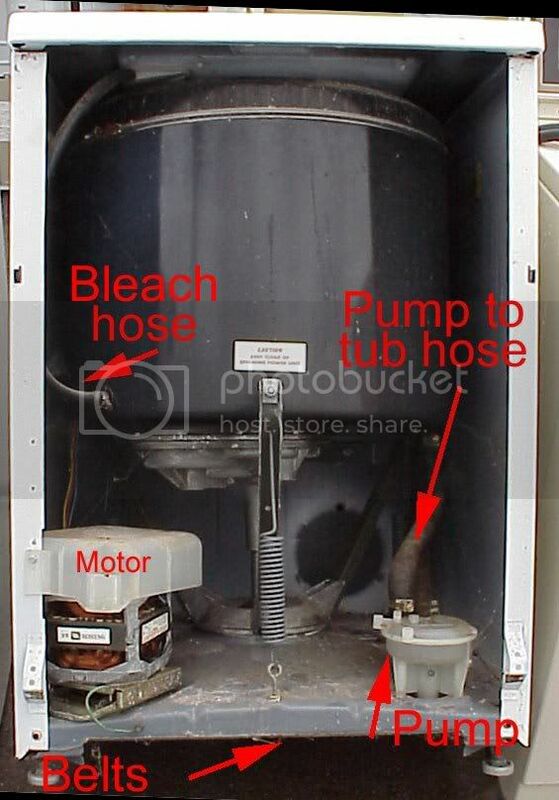 Is the water inlet valve getting voltage? If so, then the cold water side of the valve is plugged with sediment. 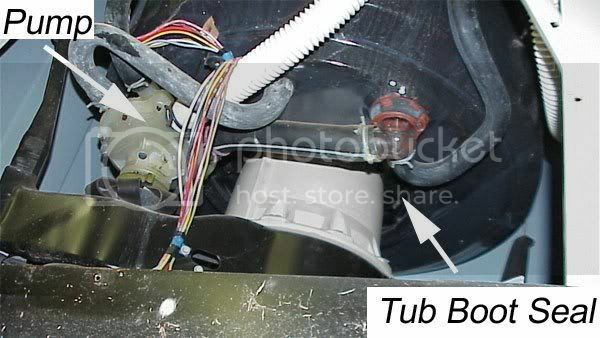 On most washers, rinse is done using cold water. 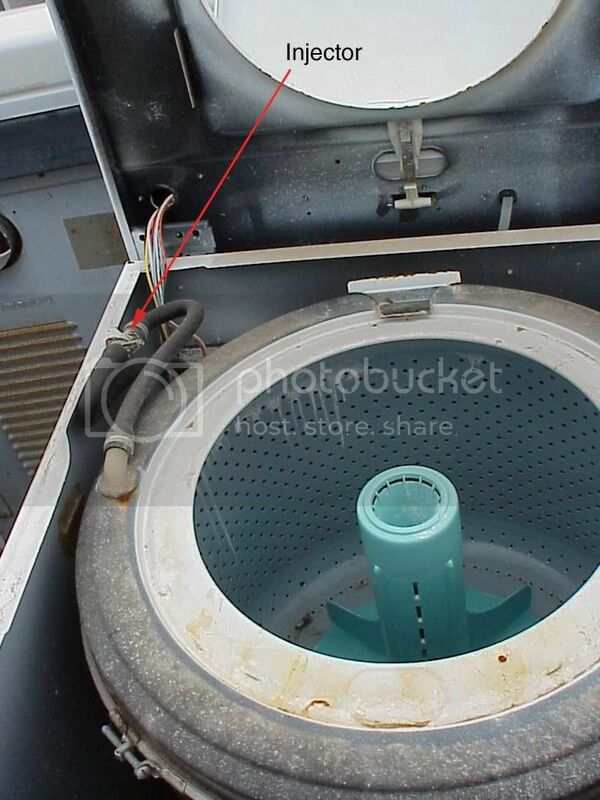 So, a good test to do is to set your washer to fill with cold water and observe the inlet stream. Then switch it to hot. 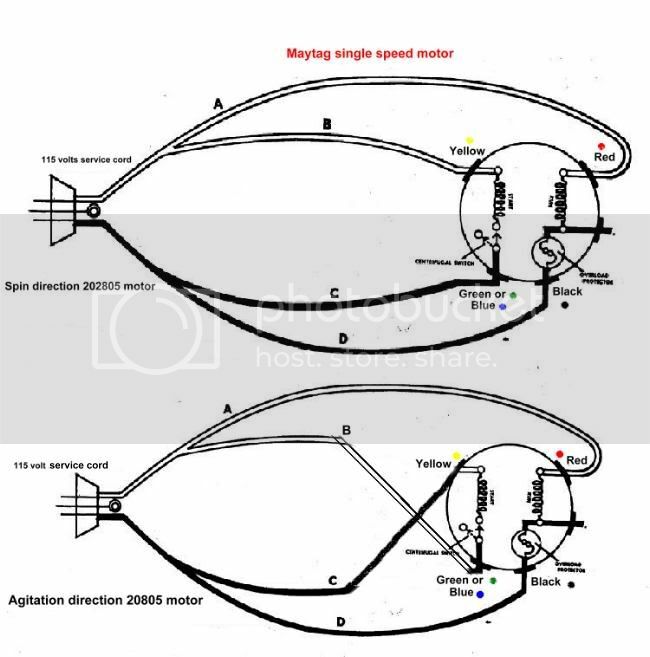 If you see a big difference between the two, replace the valve..